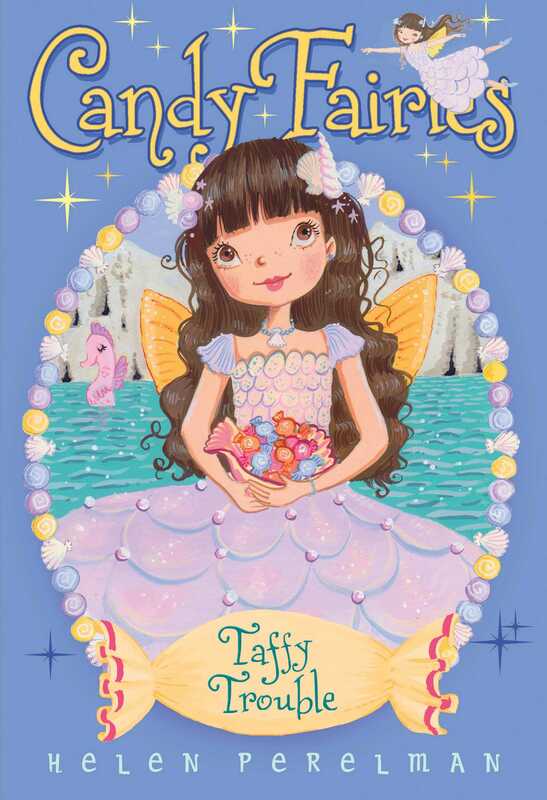 The Candy Fairies encounter the salty side of sweet when a troll disturbs the seawater and endangers all the taffy treats! Cocoa the Chocolate Fairy helps a friend in need when she travels to the North Sea to aid Nellie, the seahorse. The caramel turtles have reported trouble: there are trolls hunting the Sea Fairies’ candy, and when the trolls steal the chocolate clams and the jellies, the balance of the salt in the water is disrupted. Saltwater taffy and other sea salt treats are in danger! The Candy Fairies are in for an underwater adventure, but can they save the salty day?